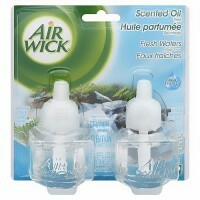 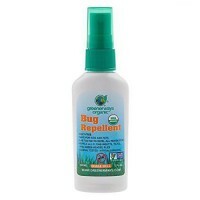 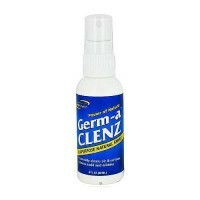 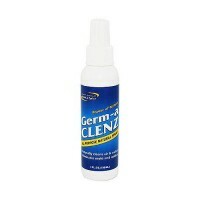 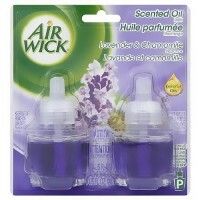 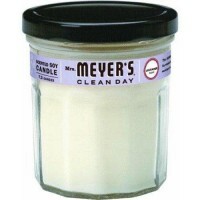 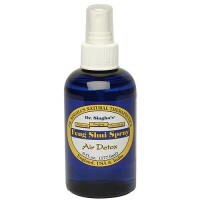 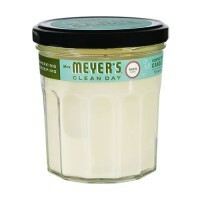 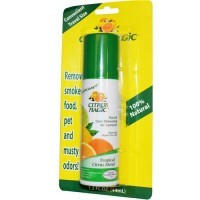 Working in seconds to dissolve and eliminates odors naturally. 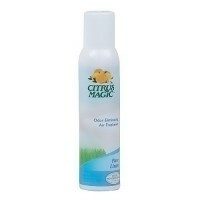 Citrus Magic is a premium concentrate of 100% natural citrus fragrance oils. 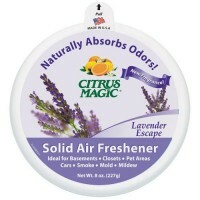 Citrus Magic lasts much longer than ordinary air fresheners and does so much more, because it is 100% pure active citrus. 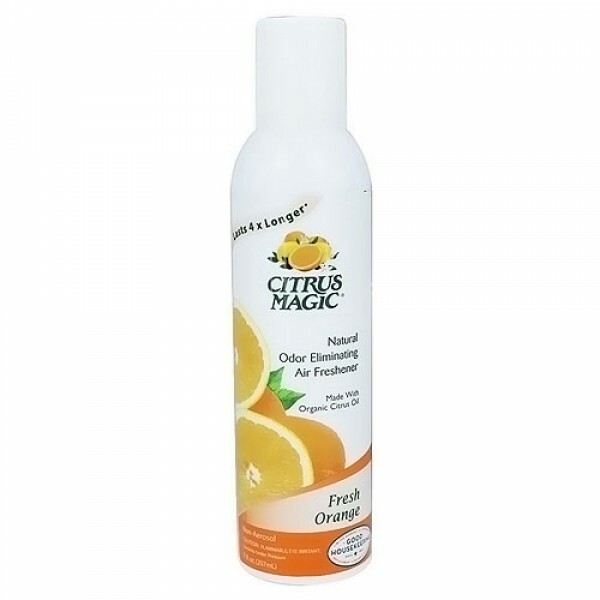 Citrus Magic is different, working in seconds to dissolve the toughest airborne odors on contact, leaving the air smelling clean, fresh and naturally. 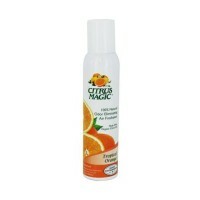 Premium Concentrate Citrus Fragrance Oils from, Oranges, Lemon, Limes, Tangerine (Citrus Tangerine), Grapefruit. 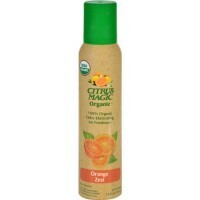 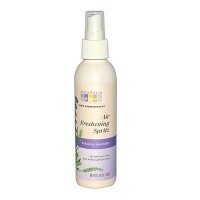 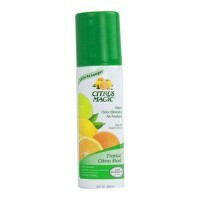 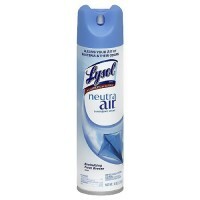 Spray Citrus Magic high into the air, in the center of any room and away from the face. 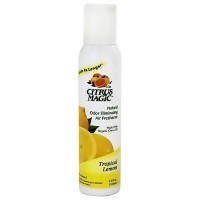 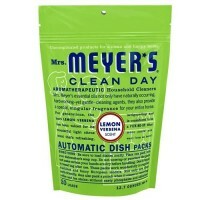 Within seconds, odors will be dissolved and the light scent of fresh-cut citrus will remain for some time. 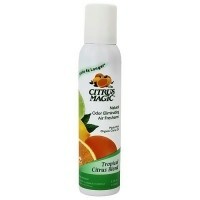 Citrus Magic can easily be used to deodorize and freshen many rooms at once by spraying into a handy air return duct while the fan is running. 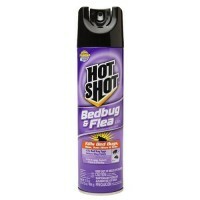 Do not expose to temperatures above 125° F.